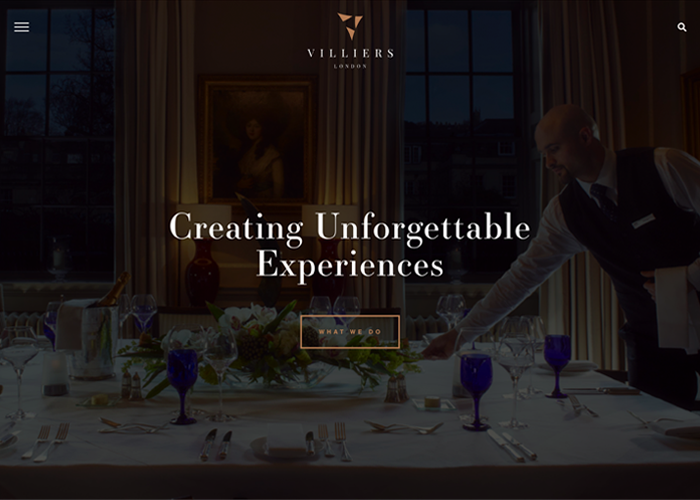 Villiers are an events company that specialises in sport, music and bespoke events. They cover everything from live music, to corporate hospitality and incentive trips to world-class destinations. We were involved in every aspect of the creation of the brand, including naming, identity design, messaging, website design & development & digital marketing.